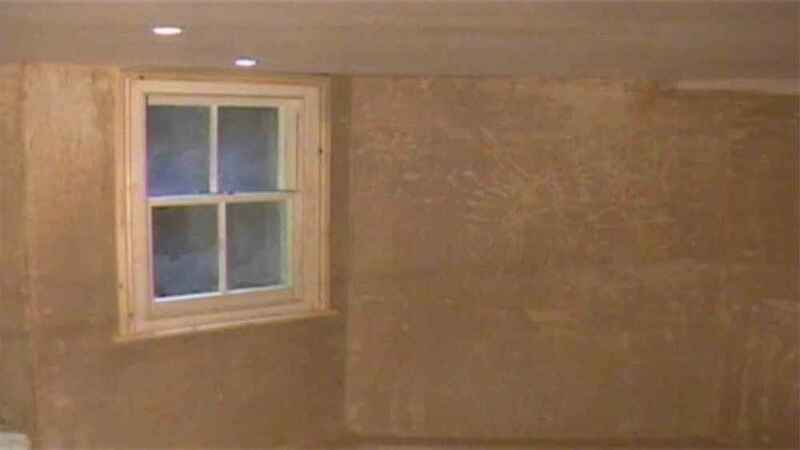 If you are considering a basement conversion, London and Kent Construction Ltd can help. 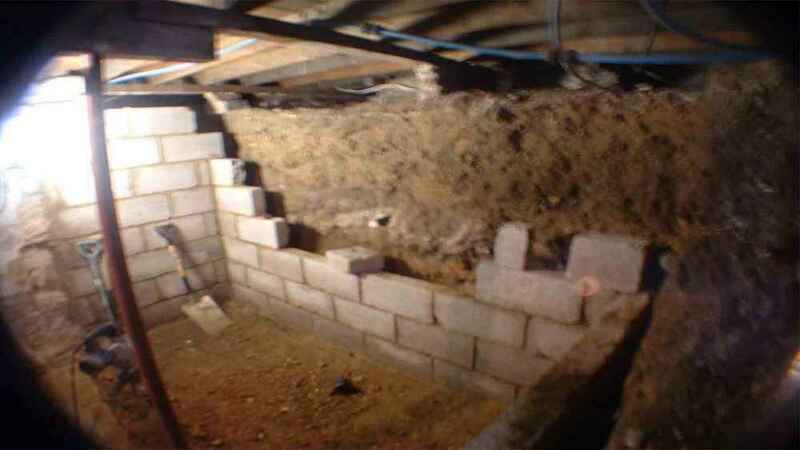 With more than two decades’ experience in the building and construction industry, we are on hand to create a cellar conversion to meet your needs and budget. With rising house prices and the costs associated with moving to a new home, more and more home owners are looking to make the most of the space that they have, rather than move. 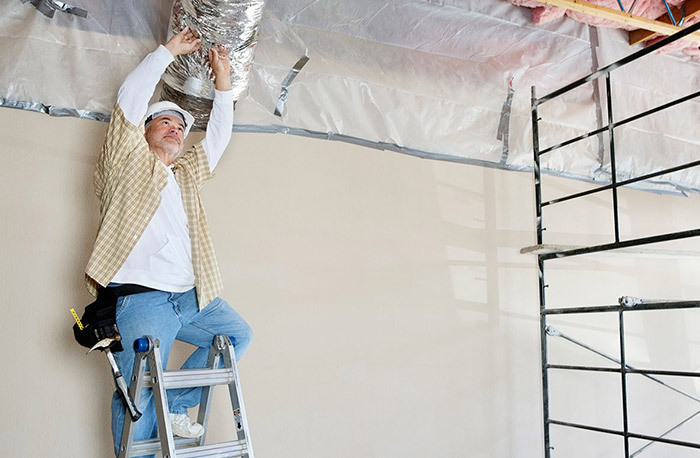 Extensions and loft conversions are a very popular and successful way of increasing the space in a home, and are great for adding extra living space, bedrooms and bathrooms. If you can’t extend out or up, don’t worry; you may be able to extend down! Cellar conversions are great way of adding space while increasing the value of your home. 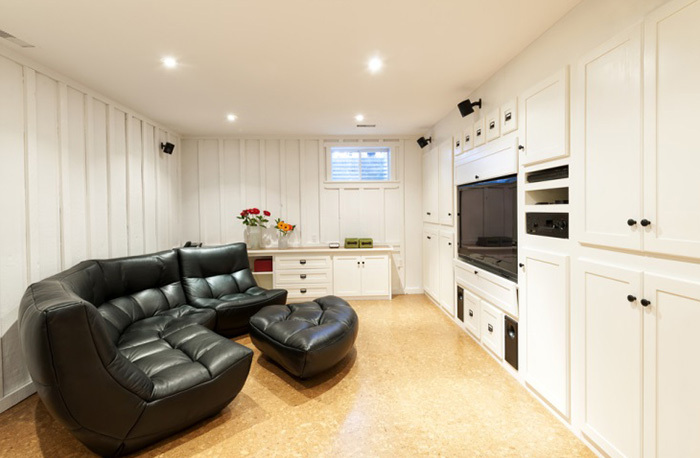 You can turn your basement into a games room, kitchen, study, utility room, gym – you can even have a swimming pool installed. 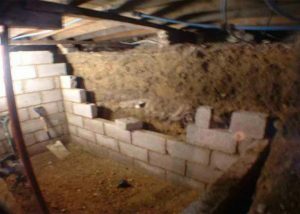 Prices for basement and cellar conversions differ according to a range of things, including the layout of your home, water tables, soil conditions, underpinning, shoring and the structural element and, of course, size. Our basement builders will be able to assess the processes and costs required to complete your conversion, helping you to get the best results for your investment. 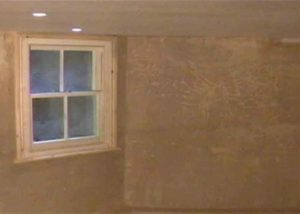 With access to plumbers, carpenters, electricians, plasterers, builders and basement specialists, London and Kent Construction Ltd.’s team members possess the full range of trades needed to undertake a basement conversion, from start to finish. This means that your project will run more smoothly as you will not need to find and wait for additional traders to undertake certain elements of the job. 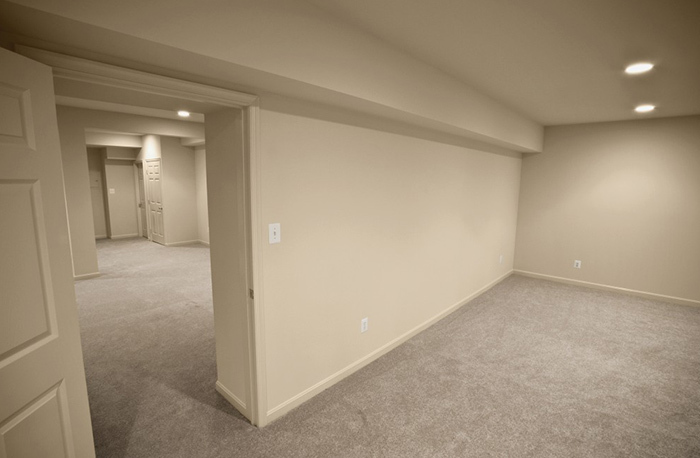 We even have interior designers and painters and decorators who will add finishing touches to make your basement conversion look simply stunning. Our team will take the time to understand your needs and make suggestions based on your budget, needs and our extensive experience. They will advise you on planning permission and can help you to submit plans for approval, and they will ensure that your conversion gets the relevant Building Regulations approval. All home improvements have the potential to add value and increase the saleability of your home, but a basement conversion in London is likely to gain you the greatest profit, as the rise in property value is likely to far outweigh the cost of the conversion. For example, if you live in Central London or even out as far as Blackheath, your basement conversion is likely to add value to your property. 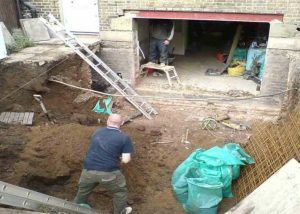 However, if you live in the Medway area, the cost against the price of a basement/cellar conversion could outweigh the cost of the property. From our builders to our basement specialists, London and Kent Construction Ltd.’s team love serving their community; we are local builders first and foremost. Because of this, and because our services are in high demand, we usually take on customers in the SE2 – SE28, DA1 – DA18, BR1 – BR8 and TN1 – TN40 areas. 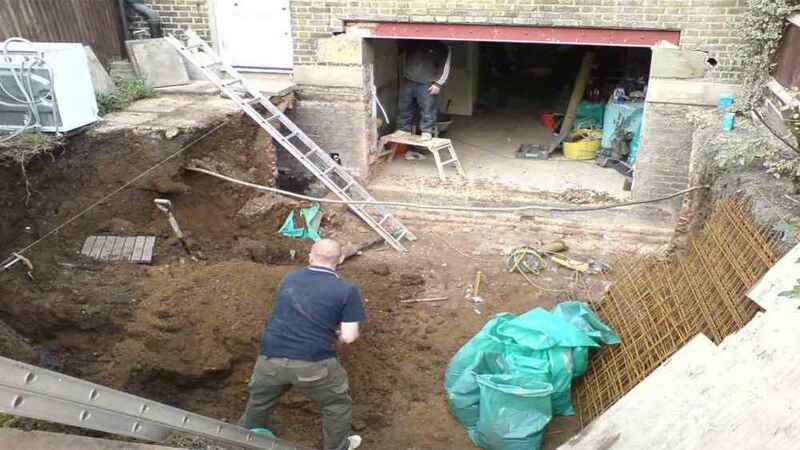 If you live in SE2 – SE28, DA1 – DA18, BR1 – BR8 and TN1 – TN40 and you would like to find out more about our basement specialists, London and Kent Construction Ltd.’s friendly team will be happy to give you a quote. All of the work that we do is designed to be compliant with relevant legislation and regulations. In order to ensure that our works remain compliant and to maintain our high standards in everything that we do, we are members of The Contractors’ Health and Safety Assessment Scheme, Constructionline and NHBC.